The French ad group’s top line grew 0.8 percent. But even that looks good: in the previous two quarters Publicis’ organic revenue shrank, and analysts were expecting it to do so again. The challenges to media buying make the industry’s low valuation look justified. 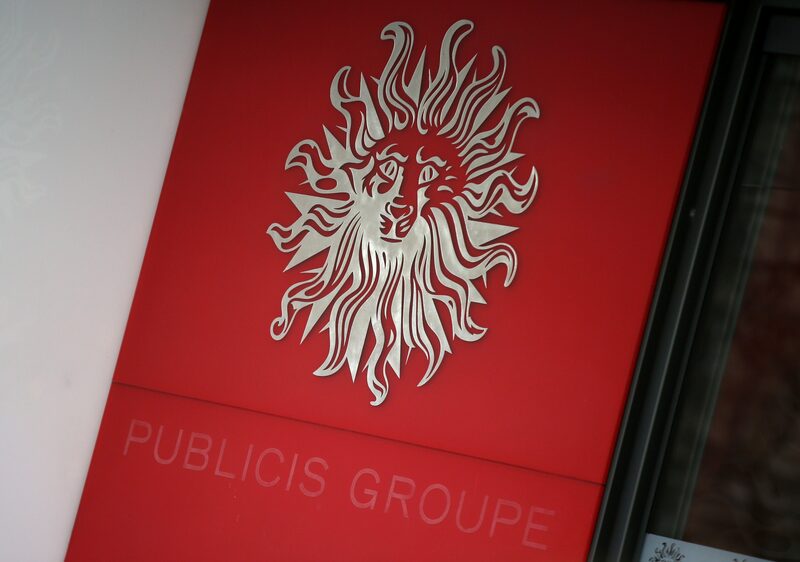 French advertising group Publicis reported first-half revenue of more than 4.8 billion euros on July 20. Its “organic” revenue, stripping out the effects of currency movements and acquisitions, shrank by 0.2 percent. For the second quarter of the year, revenue was just over 2.5 billion euros and organic growth was 0.8 percent – better than the 0.3 percent contraction forecast by analysts in a Reuters poll. Publicis shares were up by around 3 percent to just under 66 euros at 0900 BST.